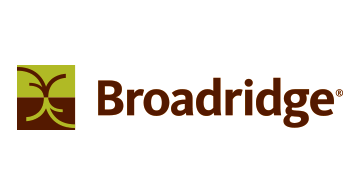 Broadridge Customer Communications, part of Broadridge Financial Solutions, Inc. (NYSE:BR), transforms how organizations communicate with their customers by creating an optimal, integrated digital and print experience. By seamlessly connecting customers with relevant content across the existing and emerging channels they prefer, your transactional, marketing and regulatory communications can drive efficiency, engagement and results. For more information, visit broadridge.com/customer-communications.